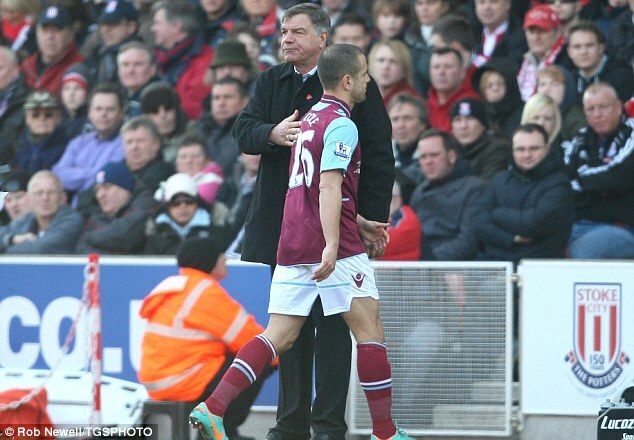 West Ham midfielder Joe Cole faces the threat of spending two to four weeks on the sidelines after picking up a hamstring injury during Hummers’ 1-0 win over Stoke City. The 31-year-old midfielder, the apprentice of West Ham academy, has scored two goals since joining the club from Liverpool on a free transfer in January. However the London side could lose Cole until the end of the season, as the medical assessment revealed the injury is serious.